Seems like forever since my last post. 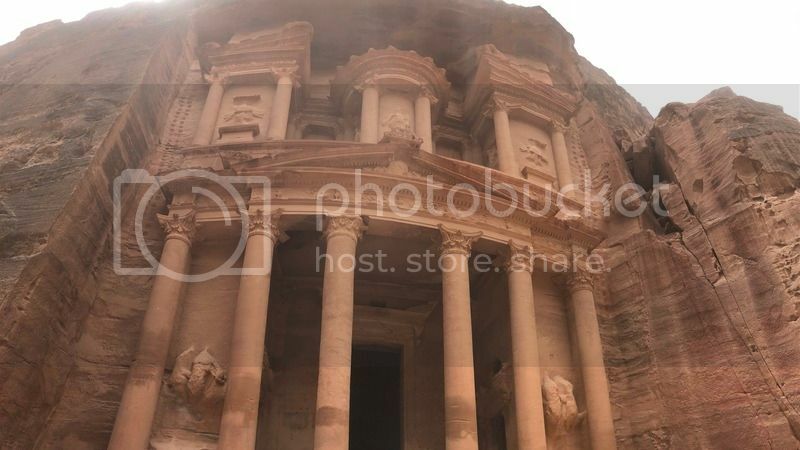 Visited Petra last month. It was a truly breathtaking place. I never realized it had such a beautiful canyon path. I wish I could have had more time to explore the 'city center' of Petra. « Show Your Gear on Location!